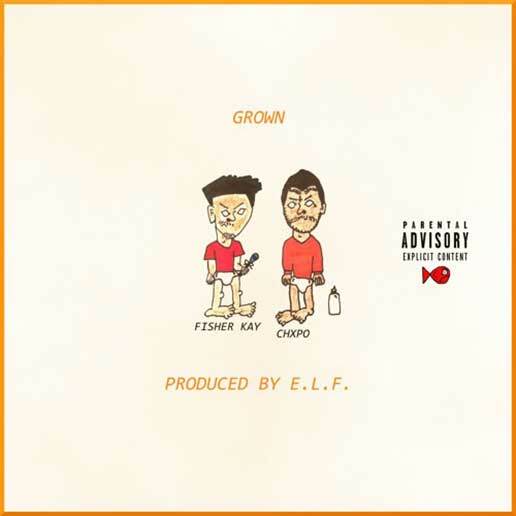 Mass Hip Hop: Fisher Kay "Grown"
19 year old Rap artist, Fisher Kay, from Fitchburg sends us his latest single Grown featuring Chxpo. with production from E.L.F. Video: Lil Lexy "Litty Again Freestyle"